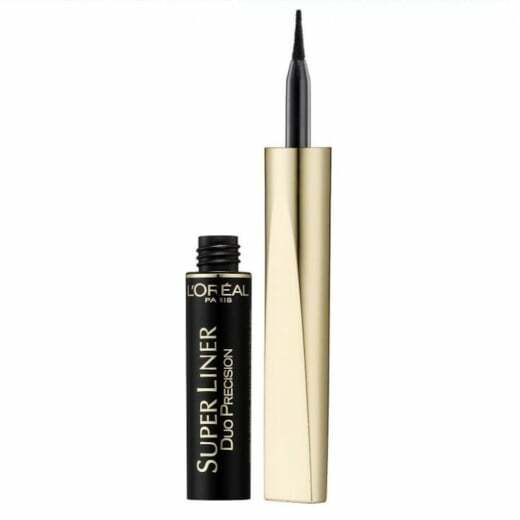 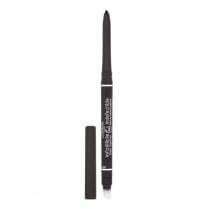 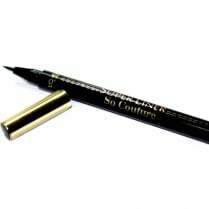 The L'Oreal Super Liner Duo Precision Eyeliner has a precision dual effect tip point brush which ensures a delicate application or bolder dramatic finish around your eyes. 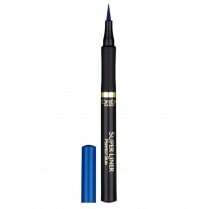 Giving you defined eyes to make you stand out. 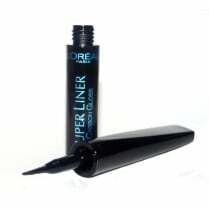 Available in Extra Black, the soft flexible tip offers application of the highly pigmented formula with precision and ease and dries without smudging.